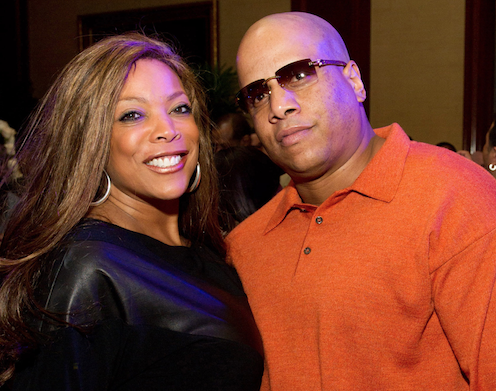 After 20 years of marriage Wendy Williams filed for divorce from her husband Kevin Hunter. They have been married for more than 20 years. 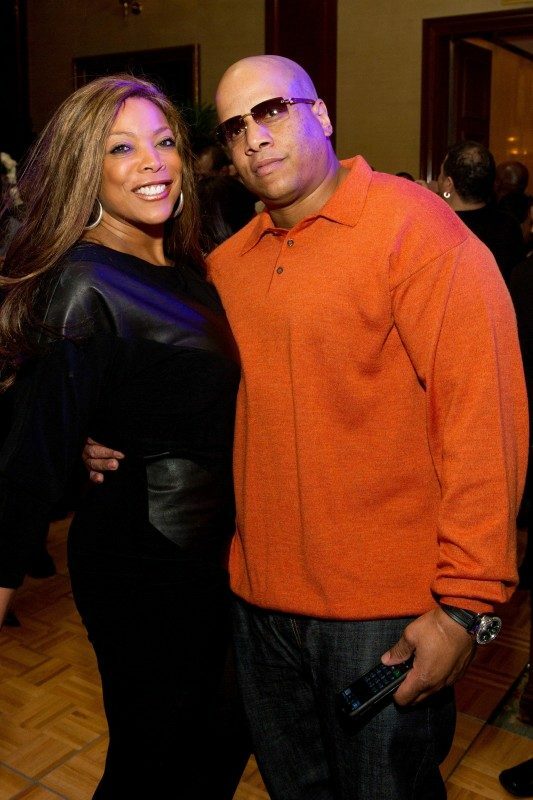 Reports say Williams hired an attorney to be present and serve Hunter with divorce papers at 6:30 am on Thursday. While this has been Williams’ second marriage, there has been a slow build up to this divorce that led to the final decision. 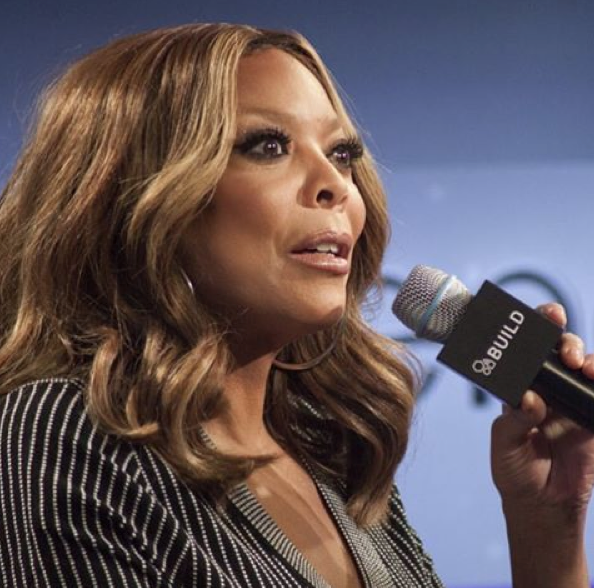 Williams revealed on her talk show that she was living in a sober home due to her past addiction to cocaine. 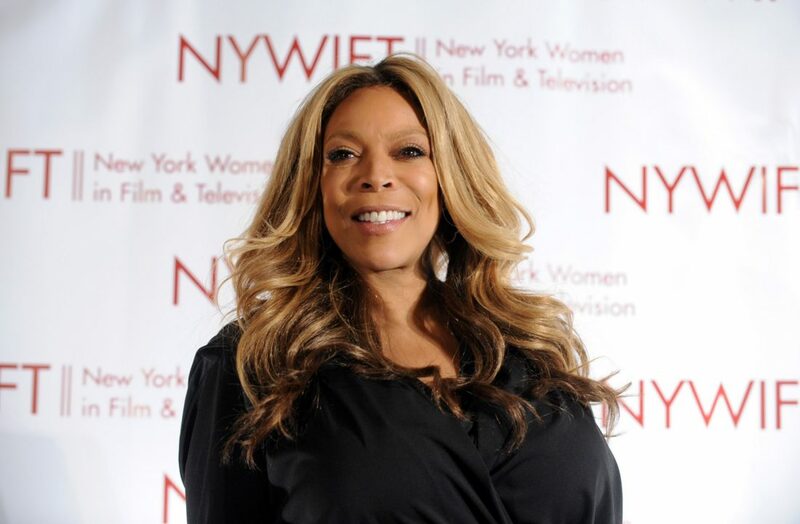 Williams took a hiatus from her daytime talk show. 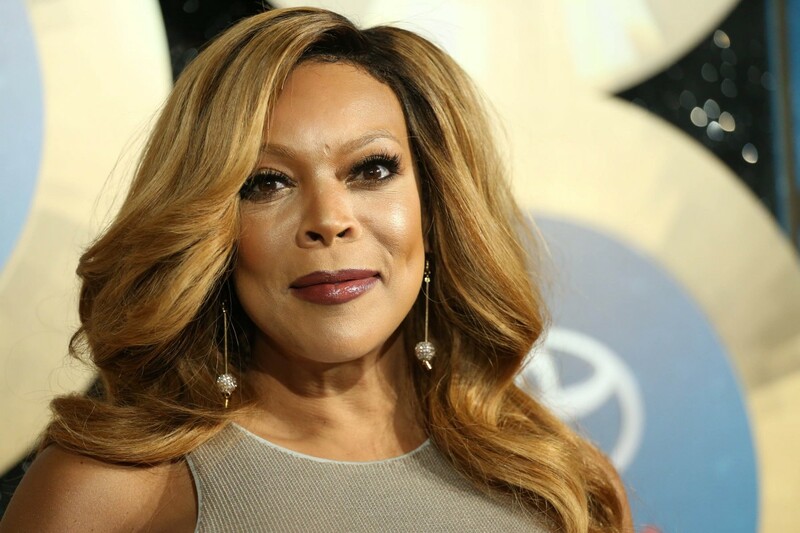 Williams was also under care and hospitalized due to a fractured shoulder, her battle with Grave’s disease, and she was found drunk and unconscious in recent weeks. Recently news also spread about Hunter having a child with his alleged mistress. 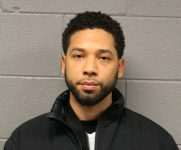 He and his alleged mistress have been together off and on for over ten years. “Thank you to everyone for respecting the family’s privacy during this time. Kevin is supportive of Wendy and they are working through this process together,” a personal representative for Williams spoke out.